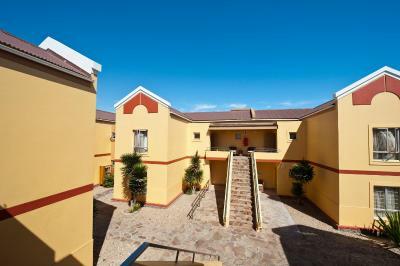 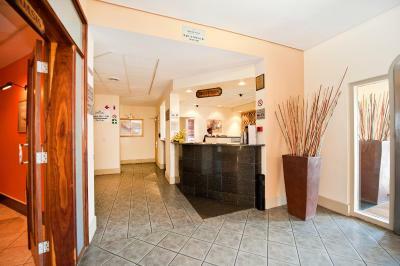 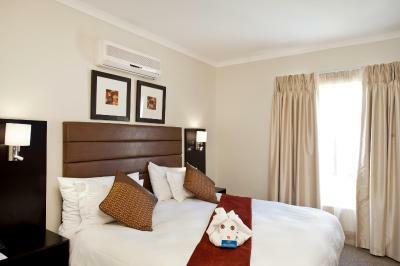 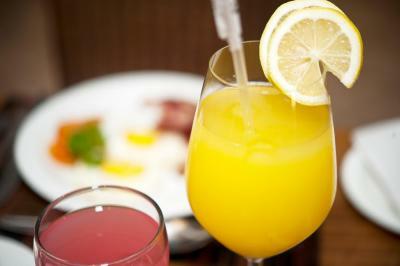 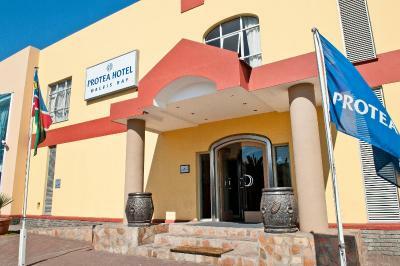 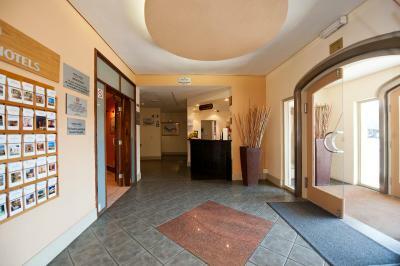 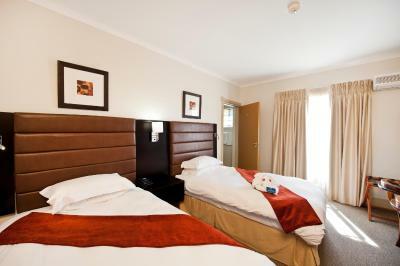 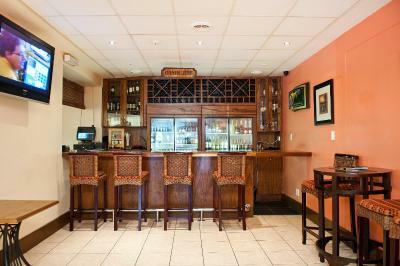 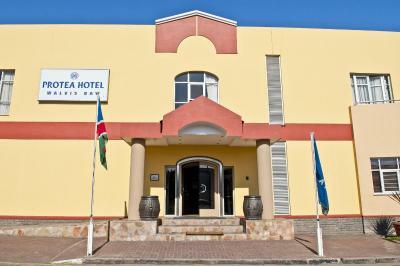 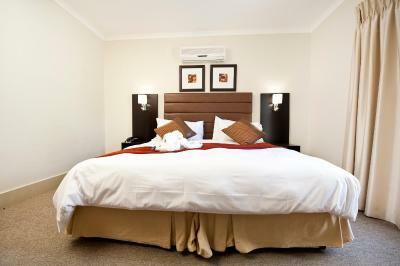 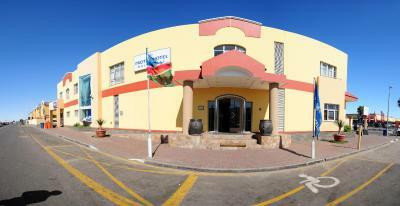 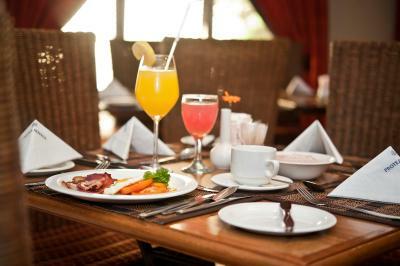 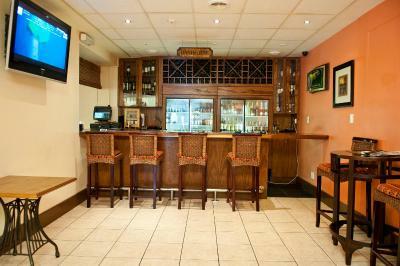 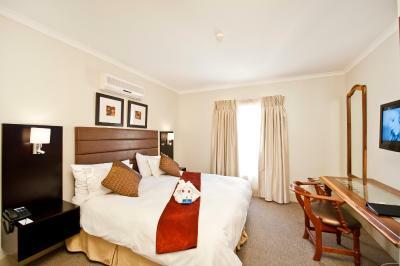 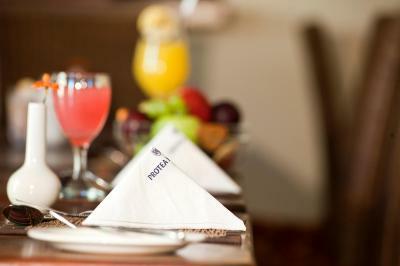 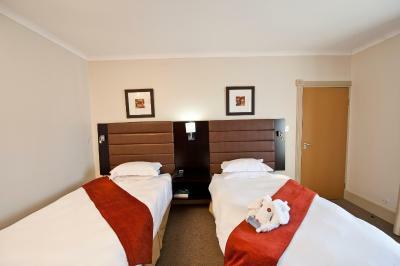 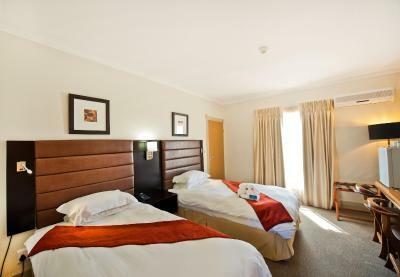 Lock in a great price for Protea Hotel by Marriott Walvis Bay – rated 8.8 by recent guests! 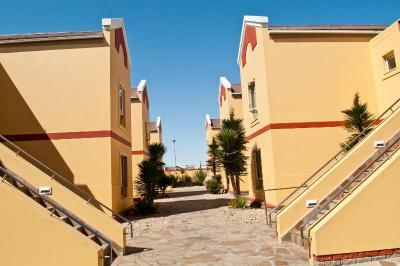 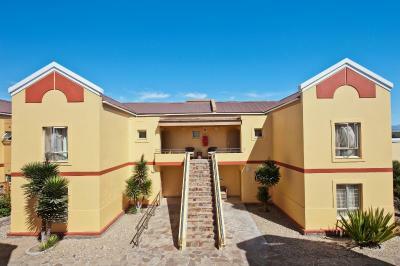 Located in a residential part of Walvis, Protea offers self-contained accommodations among the desert and the ocean. 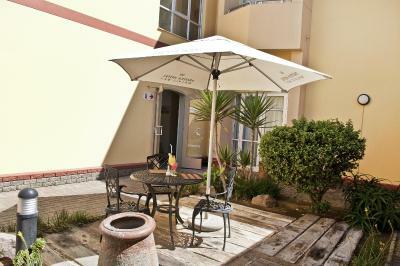 It features free Wi-Fi and parking, and is equipped with a children’s playground. 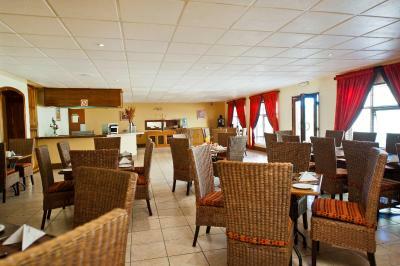 Guests can prepare their own meals, or enjoy local seafood dishes and some international classics at the restaurant of the hotel. 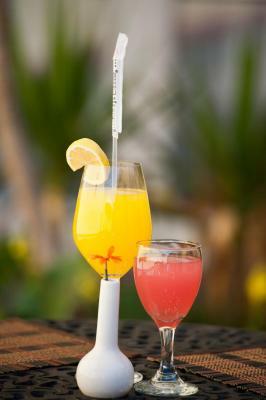 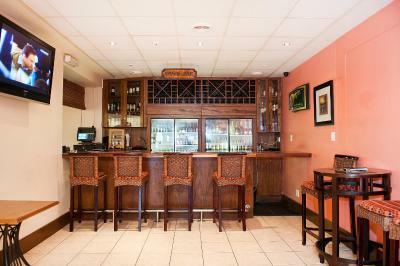 A bar and an outdoor garden provide a chance to sip drinks in a relaxing ambiance. 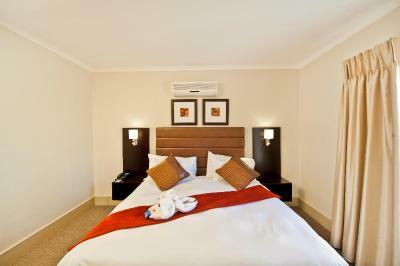 When would you like to stay at Protea Hotel by Marriott Walvis Bay? 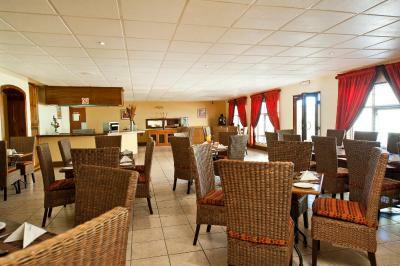 Featuring a spacious lounge and a dining area. 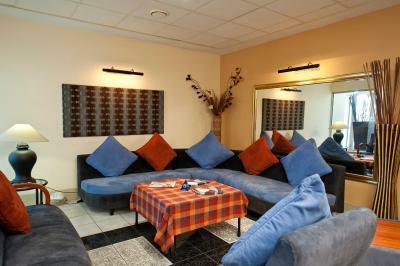 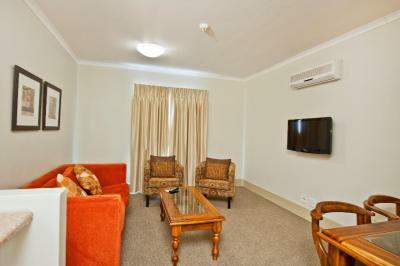 This air-conditioned room features a LED satellite TV, a dining area and kitchenette. 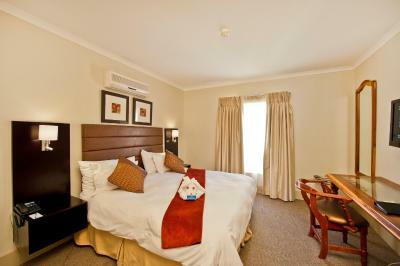 This air-conditioned room features a LED satellite TV and kitchenette. 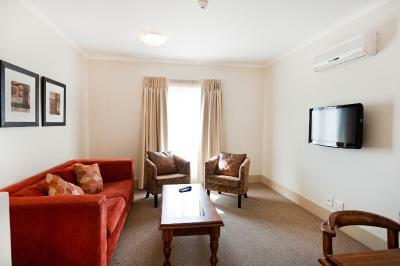 This family room has air conditioning, satellite TV and tea/coffee maker. 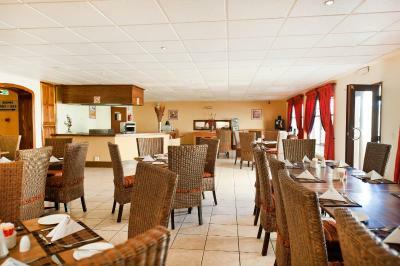 Set in breathtaking surroundings, this hotel inspires you to unwind and marvel at flocks of flamingos at sunset. Located in a vibrant fishing town, the hotel is minutes from water-based and outdoor activities from camel rides to golf. 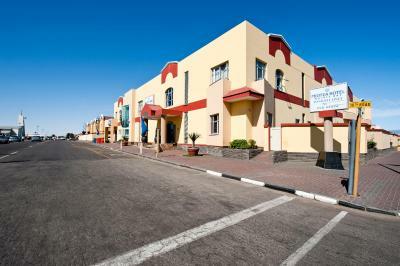 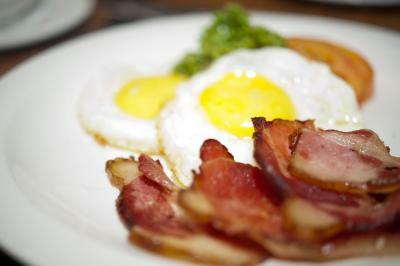 House Rules Protea Hotel by Marriott Walvis Bay takes special requests – add in the next step! Protea Hotel by Marriott Walvis Bay accepts these cards and reserves the right to temporarily hold an amount prior to arrival. 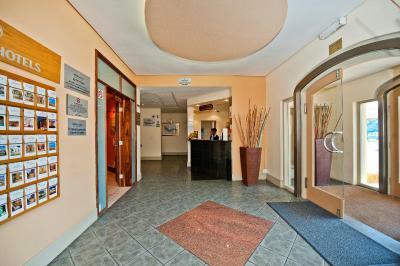 The Hotel just feels shabby hen u walk in and there is a fish and chips smell in the passage. 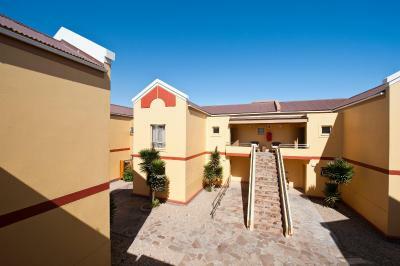 The outside rooms are very basic. 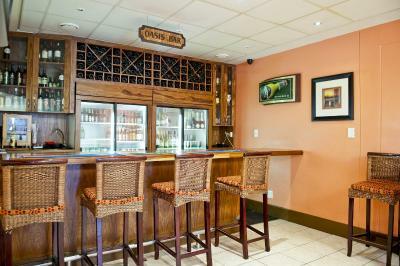 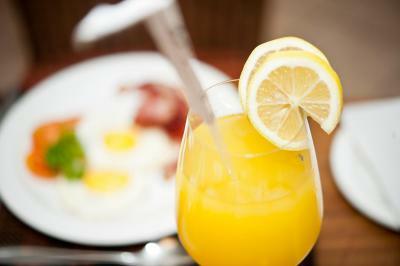 Great and complete breakfast buffet, Staff was extremely helpful and kind; It was centrally located and the area was very safe. The staff was hekpful in recommending places to eat. 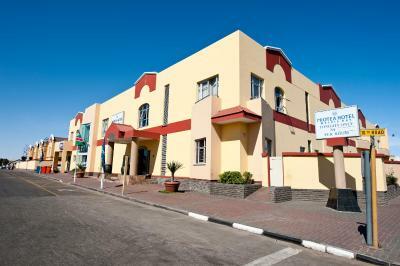 A grocery store next door was also convenient.